Grey Amsterdam FD30 Fire Door. 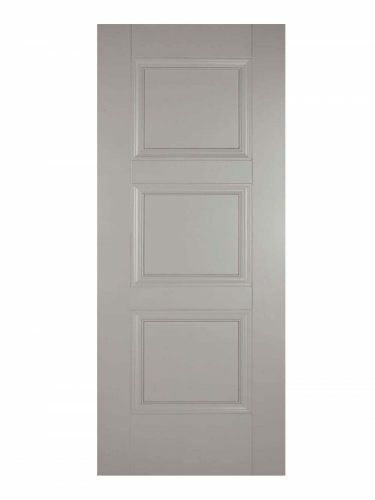 Grey Amsterdam FD30 Fire Door. A contemporary door with a tradition-based design. Three, equal sized panels enclosed by decorative beading.